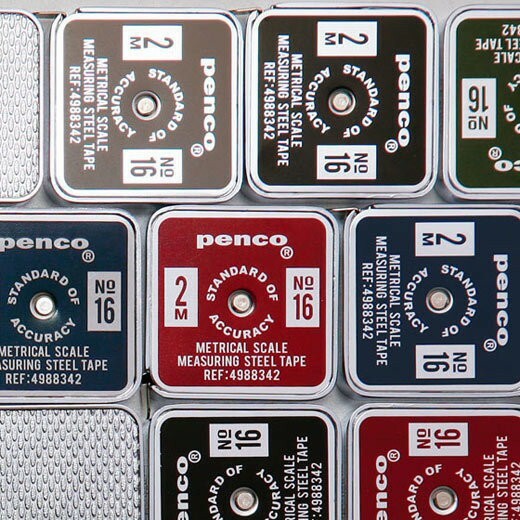 A cute and practical pocket tape measure with a vintage style by Penco. 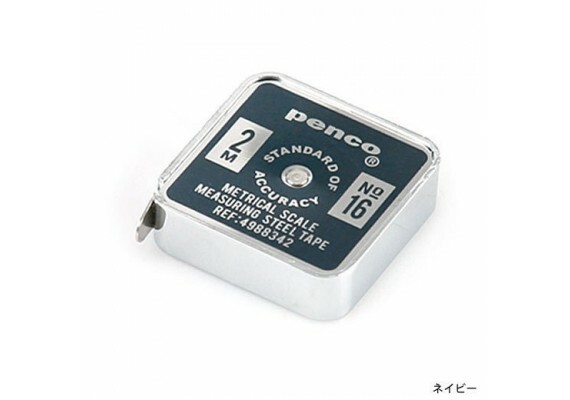 This navy blue and metallic tape measure has a maximum lenght of 2 meters. 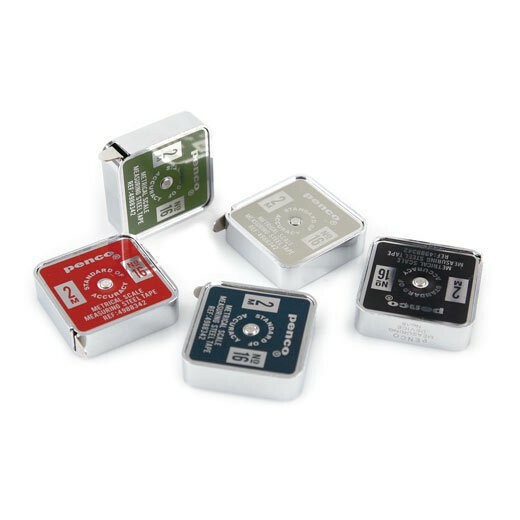 Always keep it near you for all your measuring work. 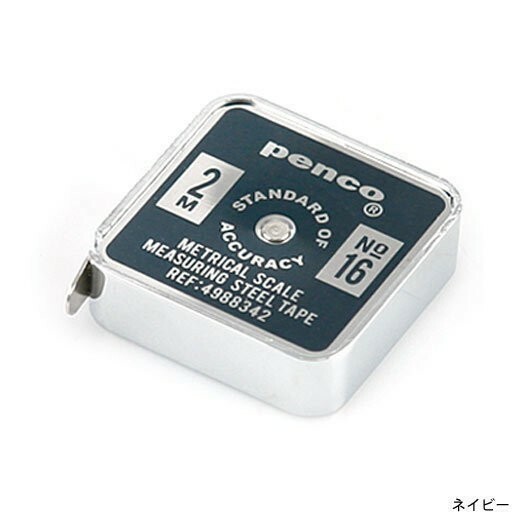 Dimensions: 4.5 × 4 × 1,2 cm.